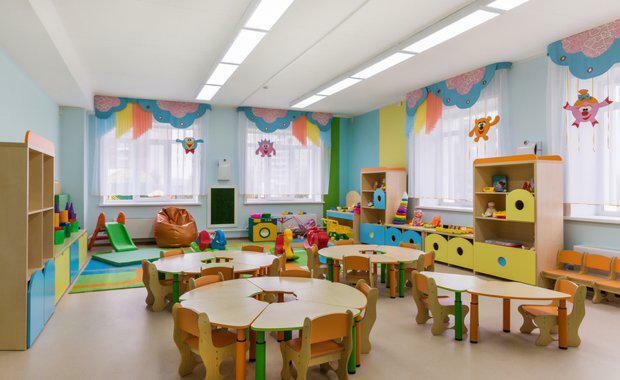 Childcare centres continue to attract strong interest from investors with two centres, at Tarneit and Altona Meadows in Melbourne’s west, selling off-the-plan for a combined $13.1 million. Savills Director Julian Heatherich, who marketed the properties with Clinton Baxter and Benson Zhou, said they were flooded with enquiries for the brand new purpose-built centres. "Interest in these centres has just been off the charts but it was not really surprising. "They offer great value not only for their exceptional investment credentials but also because they present investors with what might be described as the quintessential passive investment," Mr Heatherich said. Is Childcare Australia's Golden Investment Opportunity? ]Constructed by a specialist childcare developer, the centres were offered with new 20 year leases in place. The Tarneit Centre at 345-351 Hogans Road sold for $6 million on a 6 per cent yield, while the Altona Meadows centre, at 19-21 Point Cook Road, sold for $7.1 million on a 5.68 per cent yield. Tarneit, a 968 square metre building on a 2,415 square metre site with 130 childcare places was leased to Kool Kidz at $360,000 per annum netAltona Meadows, a 1,037 square metre building on a 1,994 square metre site with 114 childcare places, went to Think Childcare at $403,300 per annum net. Mr Baxter said the sales proved investor appetite for well-located childcare investment properties was as strong as ever, with an increasing number of local and particularly off-shore investors appreciating the combination of fundamental investment attributes available within the still booming sector of the market.